Steve is the UK’s leading clinician in the field of flat head syndrome correction. He qualified as an Orthotist in 1981 and has worked clinically since then. In 2003, he personally introduced cranial remoulding to the UK and in 2009 developed our TiMband system, which uses a portable camera and lightweight cranial remoulding orthosis. Since introducing cranial remoulding treatment to the UK, he and his team have seen over 7,000 infants, to assess, advise parents and where necessary treat. Steve presents nationally and internationally on cranial remoulding treatment and continues to be involved in research and development. 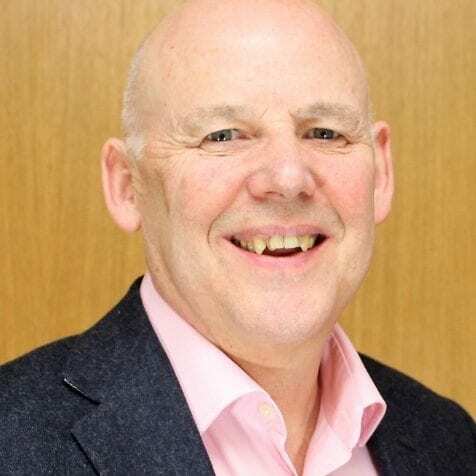 He is registered and regulated by the UK Health Care Professions Council and has twice been the Chair of his professional association, the British Association of Prosthetists and Orthotists (BAPO) and continues to be involved with the association. He is married and has three grown up children.